With wicking fabric this polo comes at a great value in terms of price and quality. Great for sports and team activities that require a bit more of a formal look. One of the most fashionable and high end t-shirts available for sportswear. 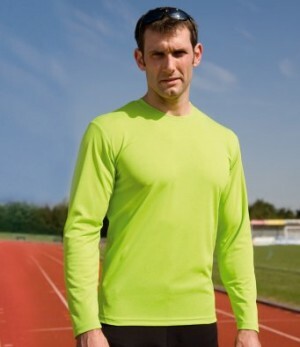 Fast drying material and one of the few models available in reflective colours. 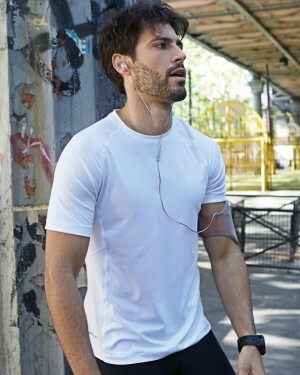 This premium sports t-shirt with contrasting binding and wicking ability has been designed to keep you cool and comfortable. It is ideal for outdoor activities and sports. It is available in multiple colours with different colour binding. A premium sports polo with contrasting side panels. A great value for money. Available in various colours, which makes it ideal for sports and team activities that require a bit more of a formal look. 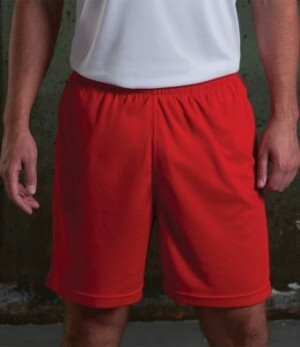 A high quality and comfortable sports shirt that will keep you cool. Ideal for sports and team activities and is available in black or white with different colour options for the highlights. 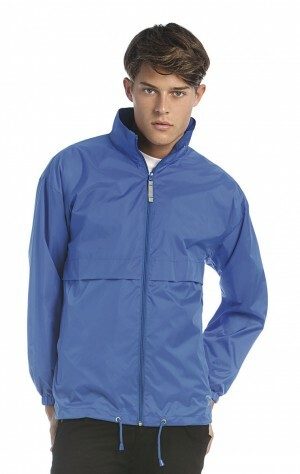 This lightweight and durable windbreaker jacket is ideal for outdoor activities and sports. It is available in a wide range of colours and is a great value for money.